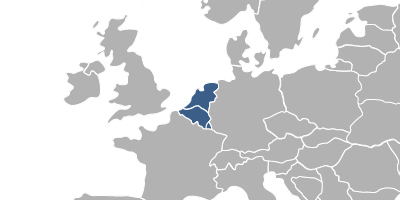 Benelux is a political and economic union of three neighbouring countries in northwestern Europe: Belgium, the Netherlands and Luxembourg. The official body for the registration of trademarks and designs in the Benelux is the Benelux Office for Intellectual Property (BOIP). Fees associated with registration of IP rights in Benelux are available in the fee calculator.